Come on in Saturday, September 24th @ 2 p.m. to enjoy a family movie matinee and munch on some popcorn! What would a movie be without popcorn? 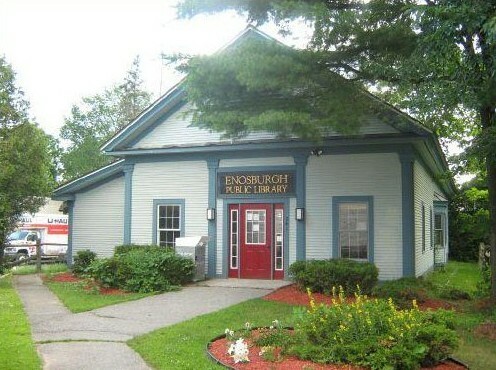 See you at the Enosburgh Public Library! !